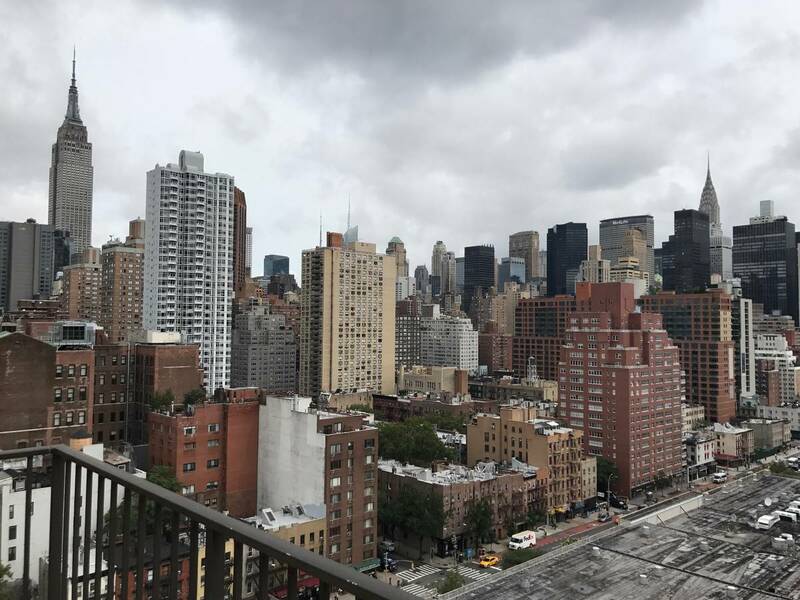 Beautiful Elevator building on East 30th between 1st and 2nd Ave, steps from amazing restaurants, Fairway Supermarket, 28th St 6th Train and more! 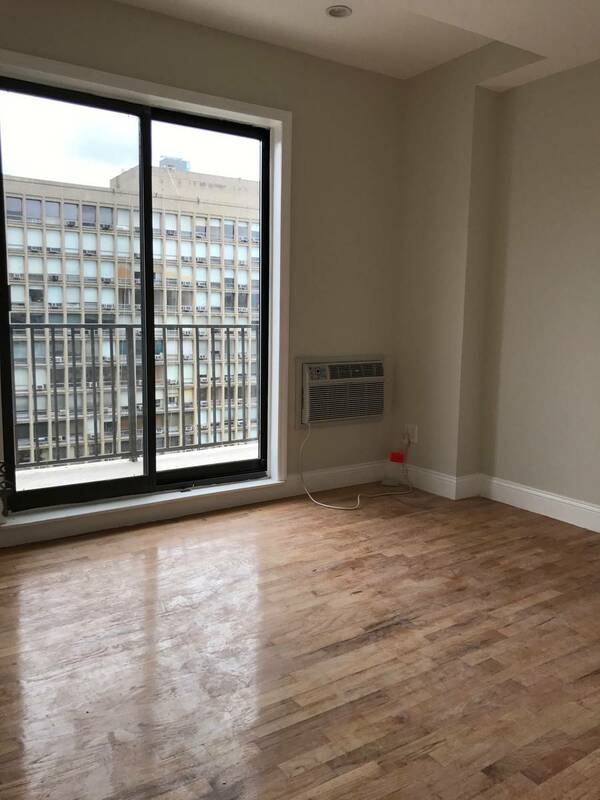 This beautiful 1 bedroom on the corner of the building is complete with a spacious and sunny queen sized bedroom, spacious living room off the kitchen with a breakfast bar and windows with sweeping views! 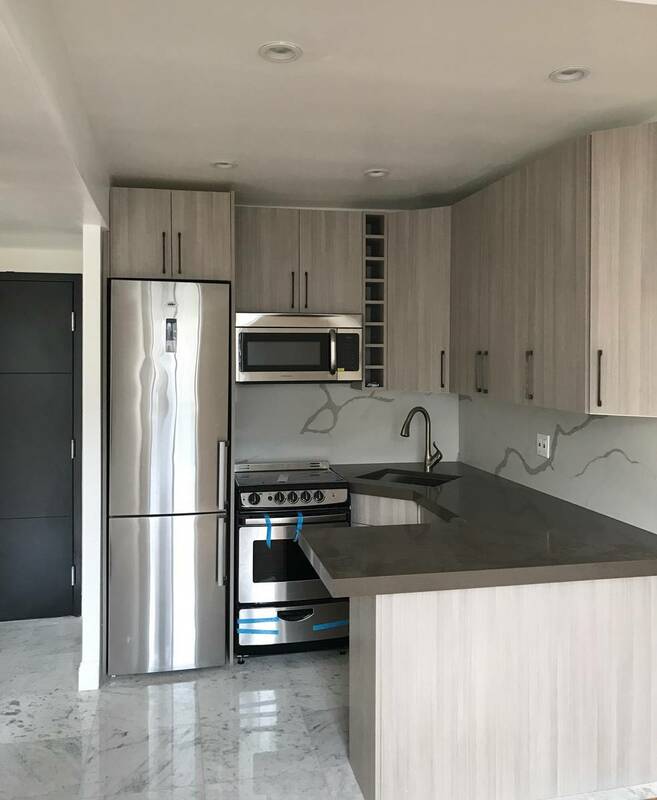 New oak hardwood floors, recessed LED lighting with dimmers throughout, Chefs kitchen complete with granite countertops, stainless steel appliances, dishwasher and massive windows with views of the city! Central A/C! 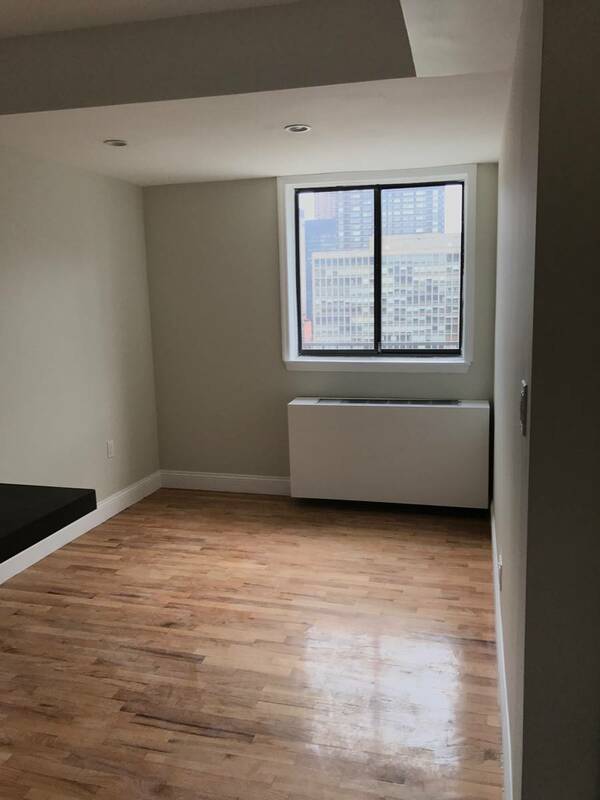 Building is complete with an on-site resident manager, laundry facilities and state-of-the-art security features.